Artist Jodi Ohl lives in North Carolina, but travels far and wide to teach her painting classes. Her style ranges from whimsical to abstract, and she has published a book called Abstracts in Acrylic and Ink. She also teaches online classes and hosts art retreats with her ReMe business partner Jean Skipper. 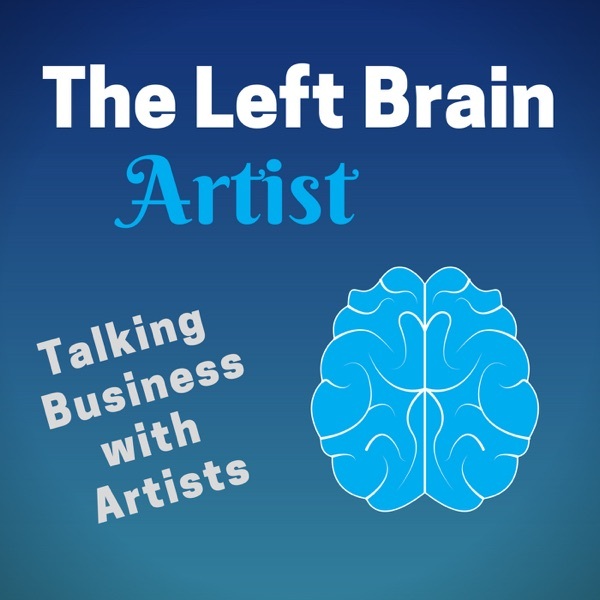 Because Jodi previously worked in the corporate world, she has created a successful business with a left brain strategy.